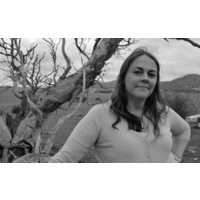 In association with ANU - The Canberra Times Meet the Author series. 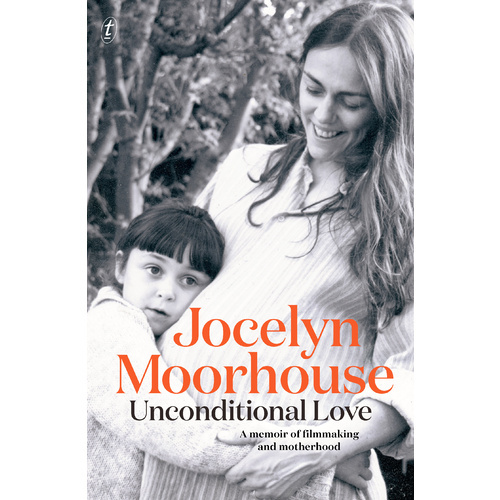 From writer and director Jocelyn Moorhouse (The Dressmaker) comes a beautiful memoir about movies, motherhood and raising children with autism. In the midst of a promising career in movies, Jocelyn gave up her work to care for her two children diagnosed with autism. 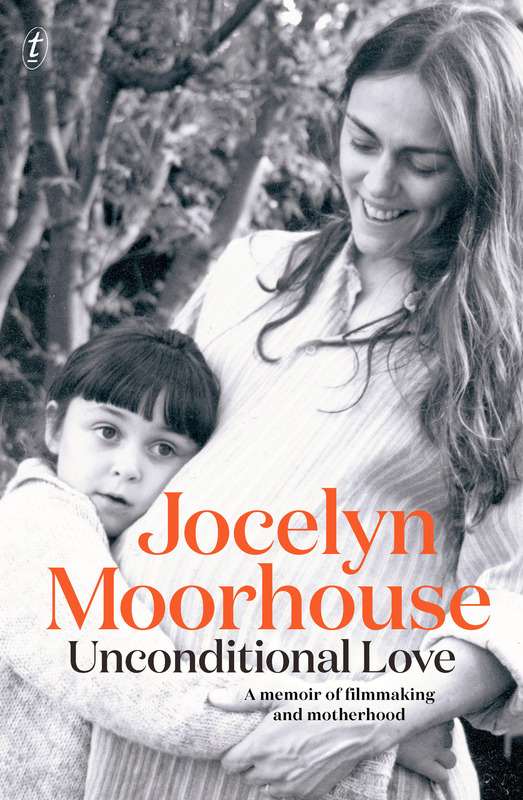 Jocelyn Moorhouse will be in conversation with Alex Sloan, and sign copies of her new book after the talk, available for purchase on the day by Harry Hartog Bookshop. The session includes a screening of Moorhouse’s The Dressmaker at 7.15pm. The Dressmaker Costume Exhibition will be open until 6pm on the night. 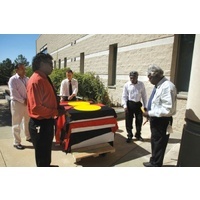 Alex Sloan was the 2017 Canberra Citizen of the Year and is one of Canberra's best-known and loved personalities. She retired from ABC radio after 27 years at the end of 2016 and is a regular conversationalist for ANU Meet the Author events. 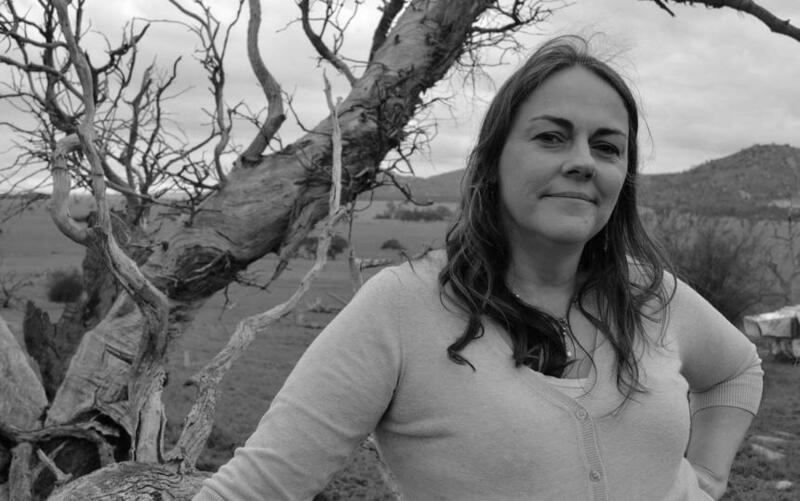 Jocelyn Moorhouse, award-winning screenplay writer and film director, has directed numerous films, including Proof, How to Make an American Quilt, A Thousand Acres and The Dressmaker. She has produced two films directed by her husband, PJ Hogan: Muriel’s Wedding and Mental.